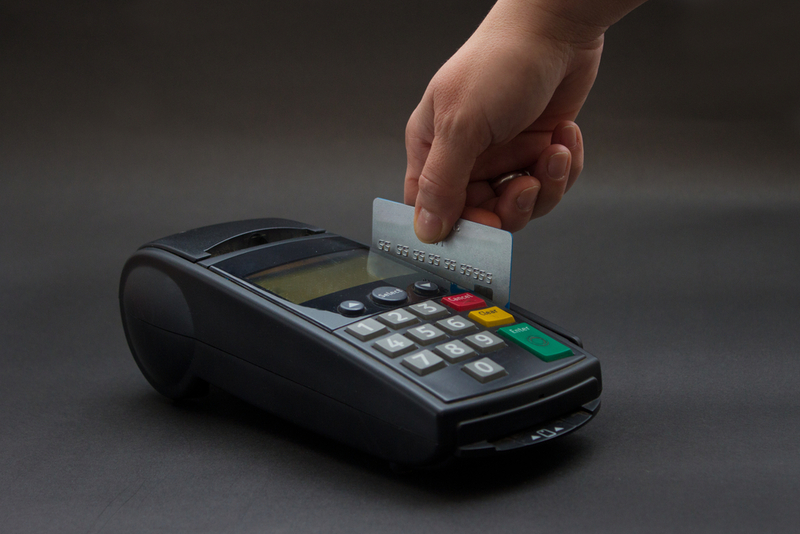 How VARs finance their businesses has evolved dramatically over the past few decades. Twenty years ago, distributors merely offered net terms and purchase-order (P.O.) assignment programs. Fast-forward to today, and the offerings are much more robust and unique. Many distributors do significant business with VARs on financing vehicles incremental to their net terms credit line. The ability to finance new business models and quickly adapt as technology offerings transform is a key differentiator between various financial programs. Within this evolving landscape, a few things come to mind that are critical for VARs to look for when choosing their distributor finance partners. First, it’s important to gauge the willingness of the organization’s senior finance leaders to build strong relationships with the VAR’s senior management team. People do business with people, and having a foundation of trust from the top down drives positive business outcomes with high velocity. The distributor’s financial leadership team must be willing to invest the time to gain a deep understanding of the VAR’s business, including the value proposition, business model, key opportunities, challenges and risks. The goal is to offer both tailor-made financial solutions for the VAR’s unique situation and to be a trusted adviser. Creativity and out-of-the-box thinking is also crucial. Business is much more than analysis of financial statements and reports. Companies must recognize the value of an opportunity beyond the traditional rearview-mirror analysis performed by many credit departments. A robust portfolio of financial options, in addition to regular trade credit lines and terms, is also needed. Portfolios should have a breadth of options and substantial experience within those options — it’s one thing to offer a great program, but having experience in its execution is what’s most important. The portfolio of solutions should also be continually evolving and expanding to address current and emerging market trends. Understanding what the distributor is managing directly versus what is being outsourced to financing partners should also be understood. Most distributors offer a standard set of options including net terms; extended terms; as-a-service programs (both proprietary and outsourced); escrows (visible and blind); joint purchase orders; purchase-order assignments; and leasing. Some also offer cloud billing solutions, subscription-based billing, consumption based billing, and outsourcing services of their financial operations. How these offerings are managed affects the level and quality of service as well as the ease and speed of execution. VARs should also look for a distributor with experience in specific vertical markets that align with their business needs. This is especially significant for smaller VARs that are looking to grow business in highly regulated industries such as the public sector. 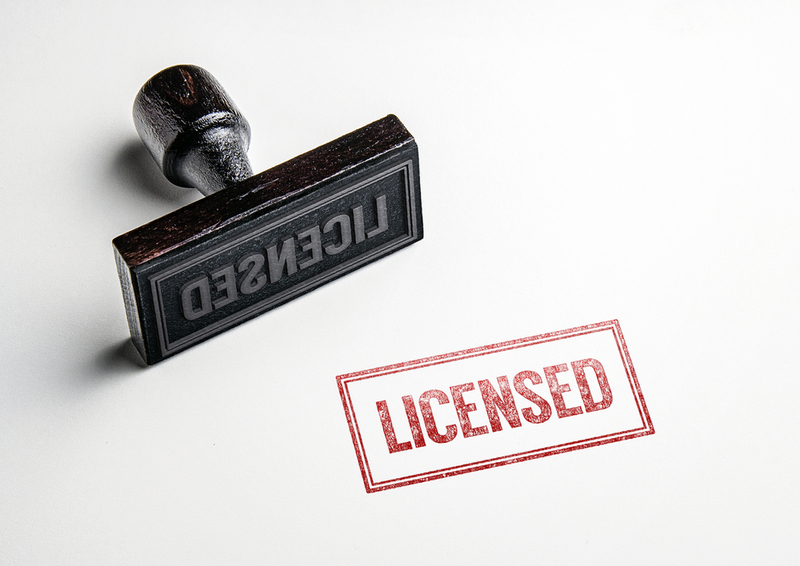 A distributor with experience in public sector, for example, will have a deep understanding of federal regulations, allowing the VAR to rest assured they remain fully compliant. Having supporting account teams with expertise in the appropriate vertical markets is also critical. The IT channel continues to change rapidly, almost daily. VARs should look for distributors that can keep up with fast-paced changes by customizing solutions and developing new ones when needed. Understanding the level of investment being made to developing new offerings – especially, to address the latest technology – should be considered from the start. By working with a trusted distributor, VARs should be able to experience exponential growth, solve cash-flow needs, support large deals, and see top-line revenue. It’s all about having the right partner in place to help you realize business growth. 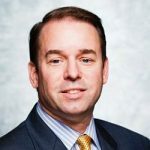 Alan Buttery is senior vice president, financial operations at Synnex Corp.
Dell EMC sees this new distribution agreement as beneficial to partners selling across the vendor's portfolio. 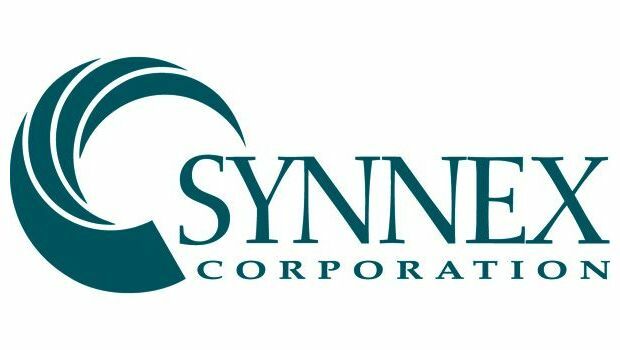 Synnex continues to invest in headcount, infrastructure and R&D, to help partners advance in digital transformation.